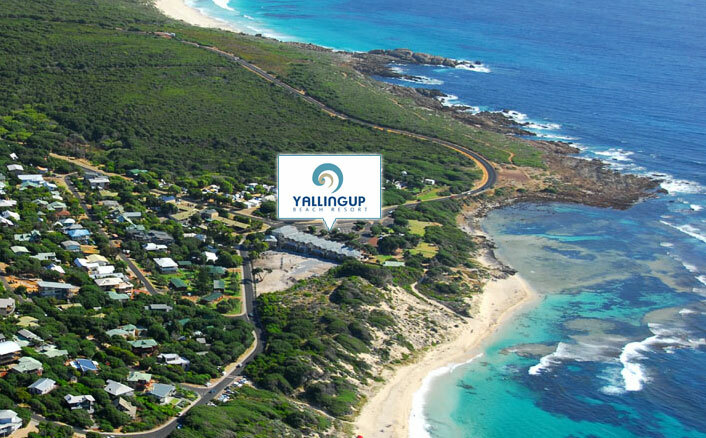 Yallingup is a small coastal village facing west to the Indian Ocean at the tip of Cape Naturaliste situated approx 255km south west of Perth. From Perth take the Kwinana Fwy and Forest Hwy south to Bunbury Bypass, Robertson Drive. Follow Bussell Hwy and Buselton Bypass to Caves Rd and Valley Road.